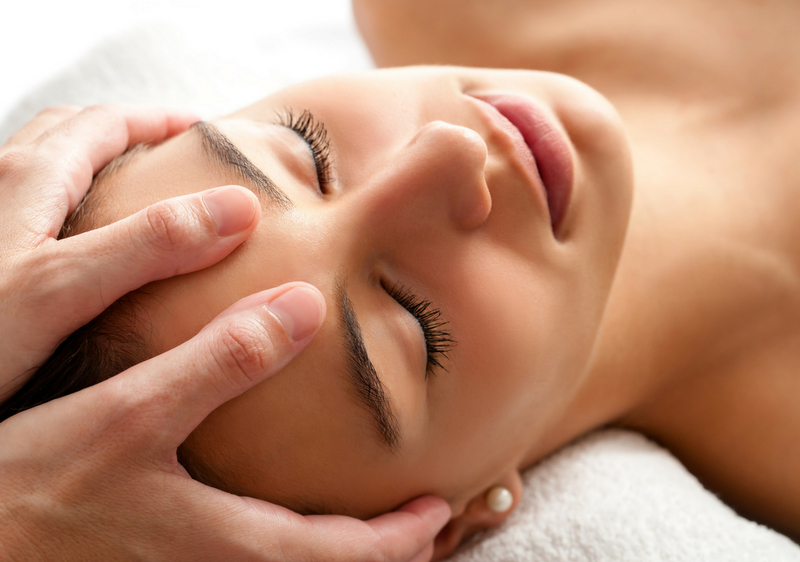 Learn some of the basics of Craniosacral Therapy, Hand Positions, Clinical Applications for common client complaints and how to integrate Craniosacral Therapy into your massage therapy practice. Clients will rave about the results and want more! Class includes manual, lecture, hands-on exchanges and clinical applications for your massage therapy practice. Wahneta Dimmer has been practicing Craniosacral Therapy in her massage practice since 2004 and teaching Introductory Classes since 2009.